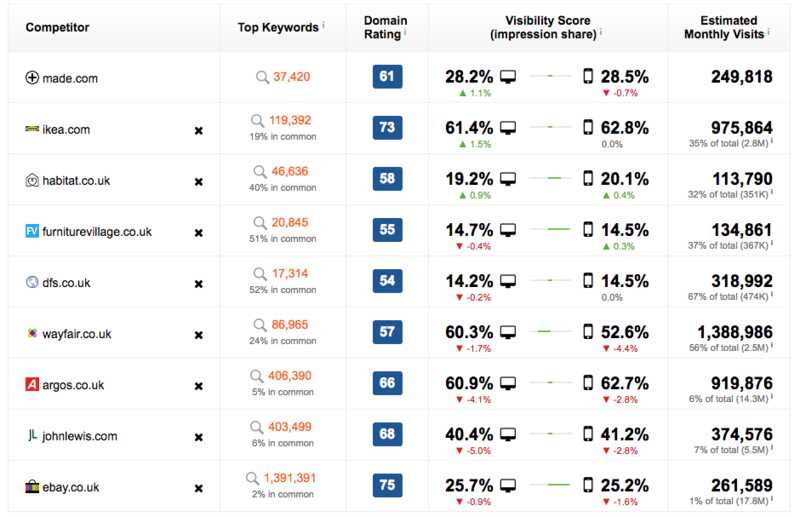 How to get an understanding of your competitors’ Visibility on your keywords and their overall SEO performance. 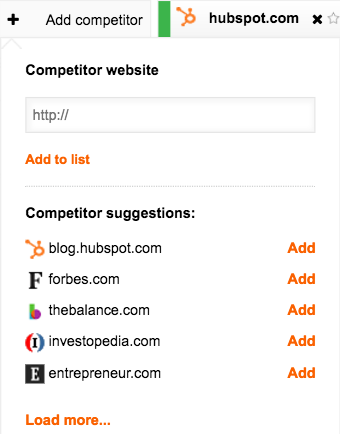 You can add competitors during the creation of your campaign or at a later time. You don't have to worry about choosing the right competitors from the start because we will track their performance from day 1 anyway. So anytime you will add a new competitor in the Competition Insights module, you will see retroactive data for them from the beginning of your campaign. 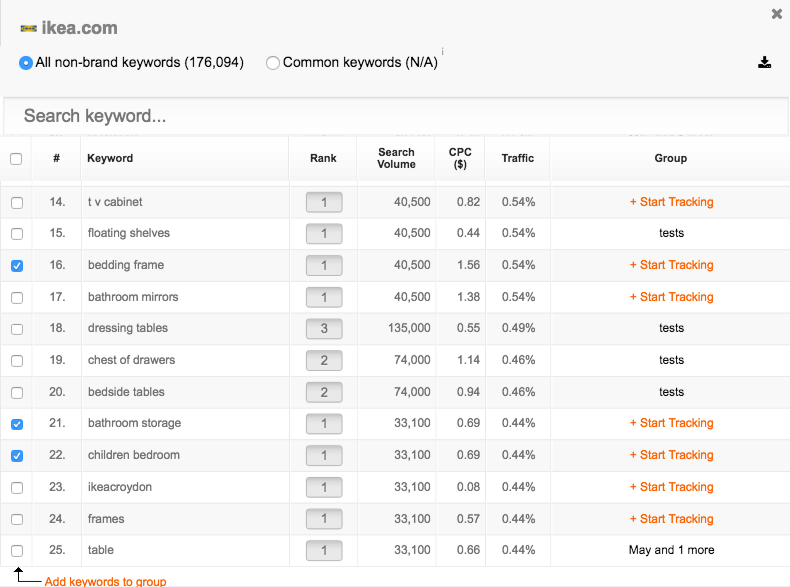 As everywhere else in the platform, any screen in Competition Insights is easily exportable as a .csv or .pdf, from the button near the top of the page.